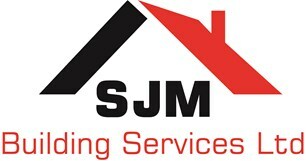 SJM Building Services (Chapletown) Ltd - Builder based in Chapeltown, South Yorkshire. My name is Simon Marples. I have in excess of 25 years experience in the building trade. I have operated as a limited company since November 2005. I can provide design and build if required.